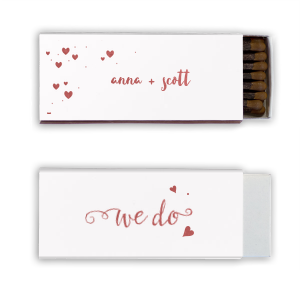 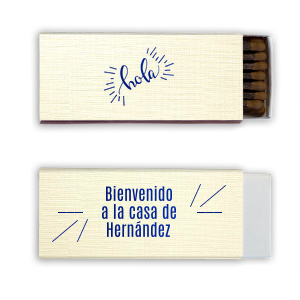 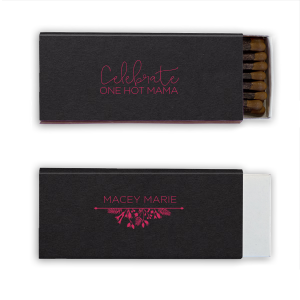 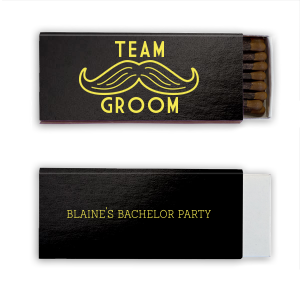 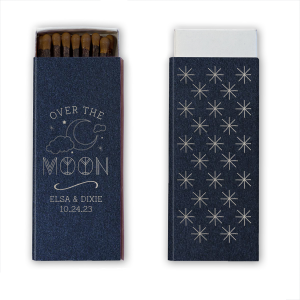 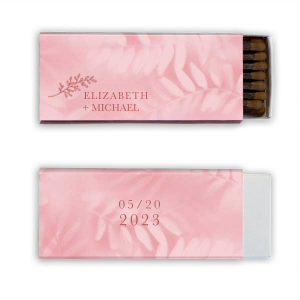 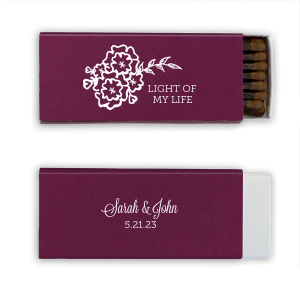 Customize For Your Party's cigar matches for a grooms favor or personal home bar addition. Sulfur-free, they are perfect for a quality smoke. 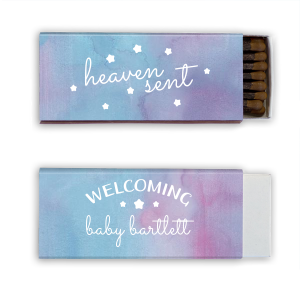 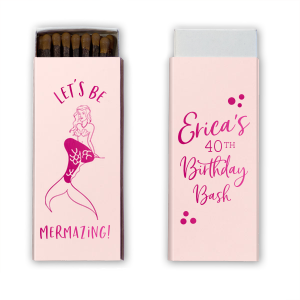 Choose one of our designs or upload your own art to your matches for a truly unique personalized party favor.